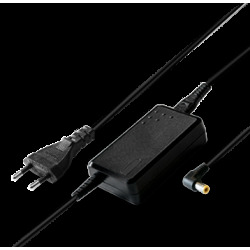 This powerful charger delivers the maximum amount of power required to charge your device. 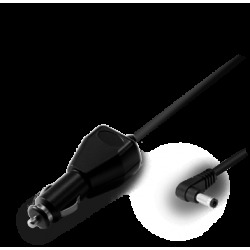 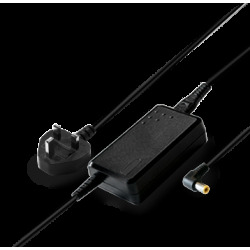 It’s also available with 3 pins plug for usage in the United Kingdom & Ireland. 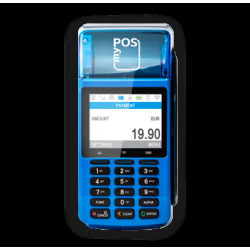 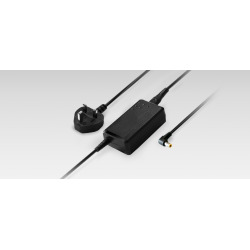 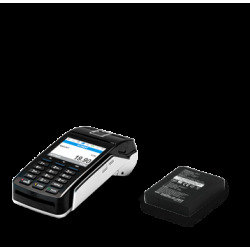 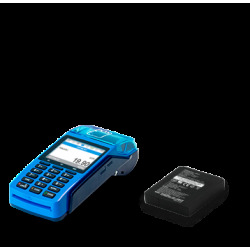 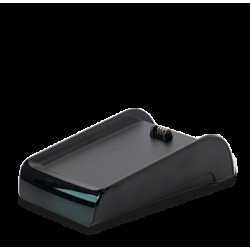 Power charger is compatible with myPOS Combo with Wi-Fi, Bluetooth and 3G connectivity.